Director of Micro & Biosystems, Zyvex Labs; MEMS Director, Nanoretina, Inc. Leading the way for drug-free treatment and diagnostics, Teliatry and Zyvex Labs developed bleeding edge technologies and products from the smallest bionic chip in the world to restore eyesight for the blind to minimally invasive implants for treating neurological disorders like Spinal Cord Injury, PTSD, Tinnitus, Stroke, and more by interrogating and stimulating the nervous system. Find out more about how bioelectronic medicine is poised to become a key solution to record neural activity and precisely stimulate networks directly inside the brain to treat disease. 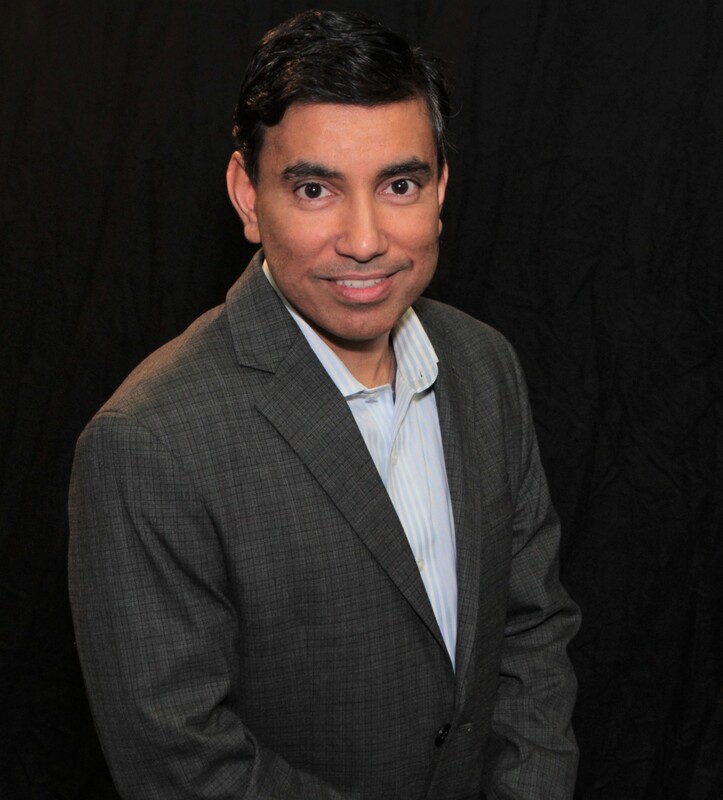 Rahul Saini heads all lifescience efforts by Zyvex Labs, Operations and Engineering at Teliatry Inc., and Microsystems design at Nanoretina Inc. He has been instrumental in creating technologically advanced devices, processes, and platforms in the fields of Microsystems, Nanotechnology, and Biotechnology over the past two decades and is the winner of the Tech Titan "Technology Inventor" award of 2018. He graduated from IIT, Mumbai and University of Florida.